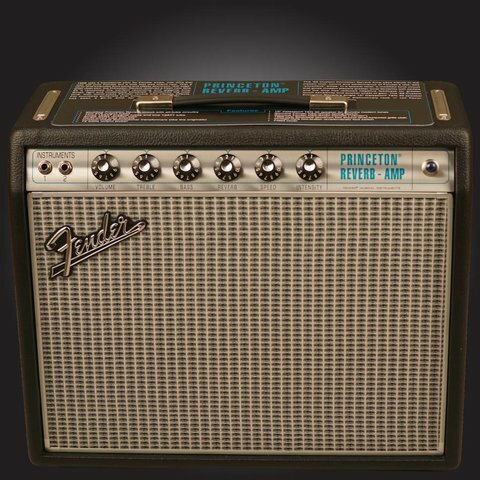 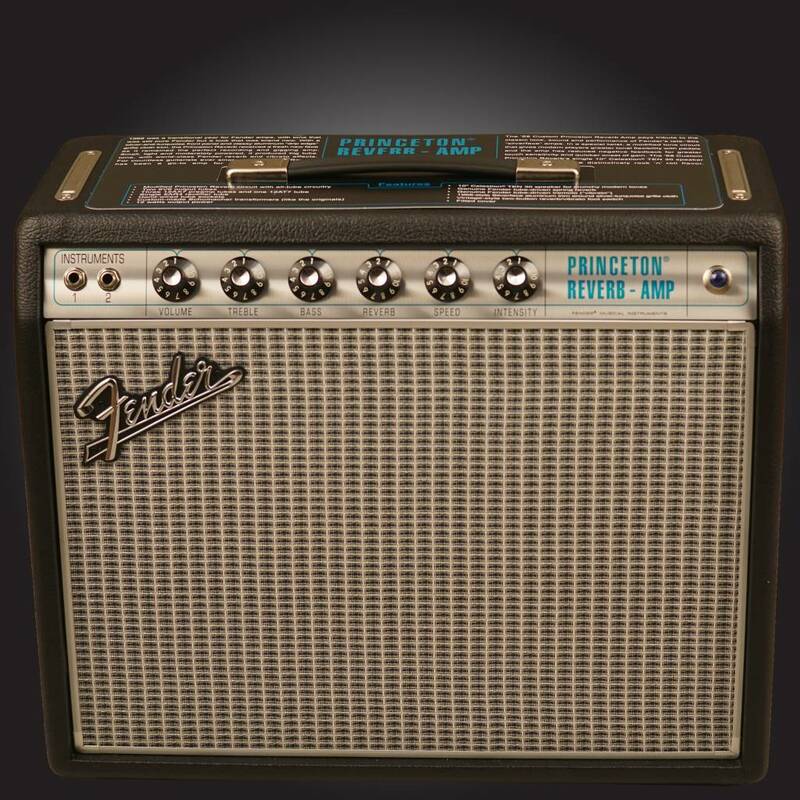 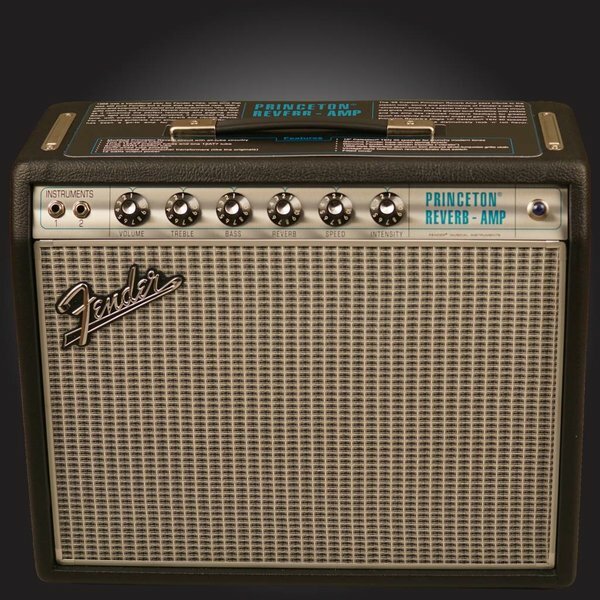 The '68 Custom Princeton Reverb Amp pays tribute to the classic look, sound and performance of Fender's late-'60s "silverface" amps. 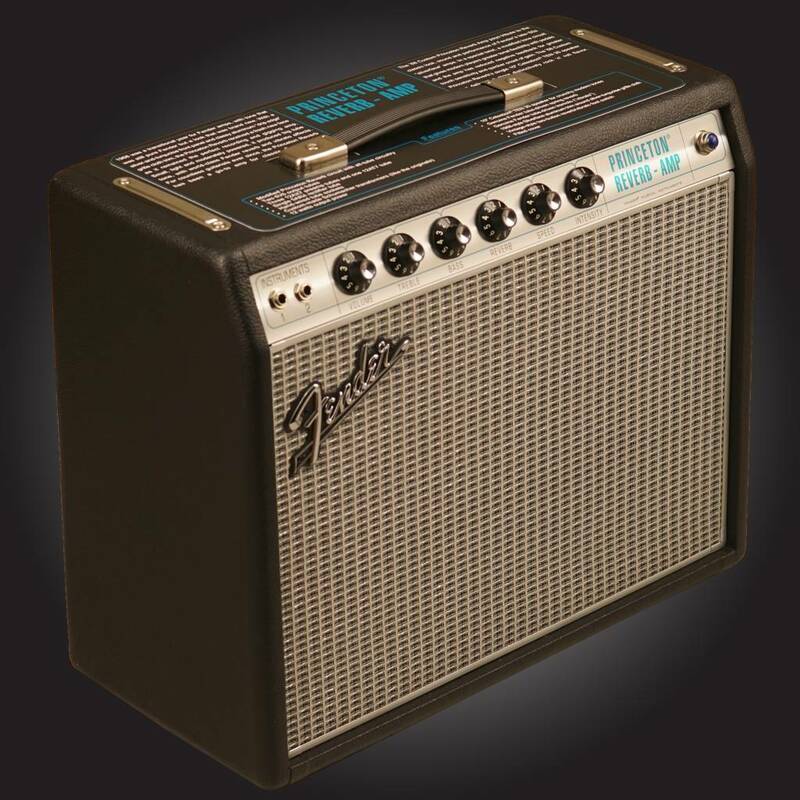 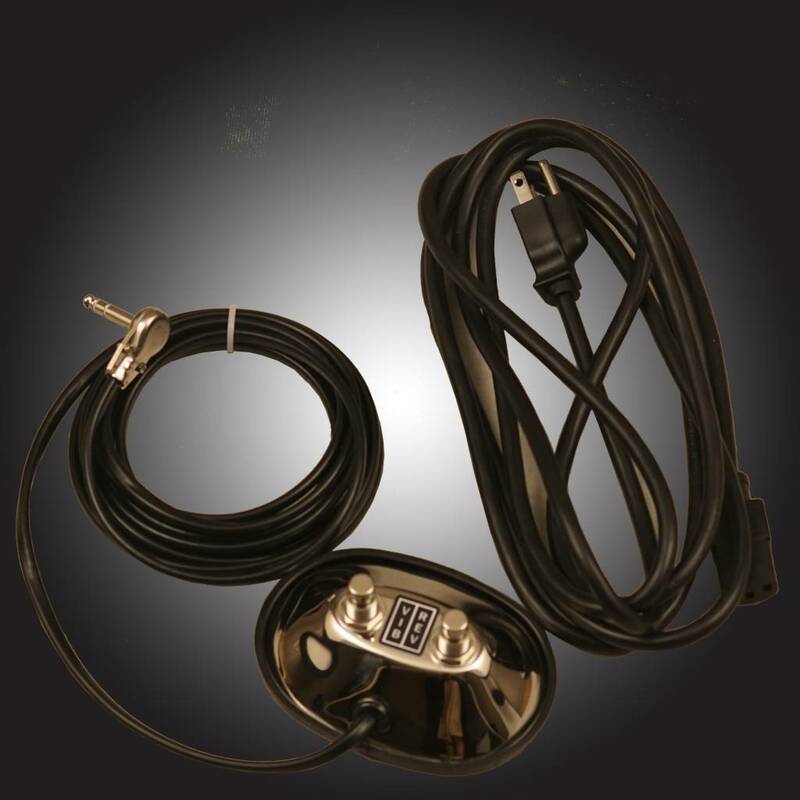 In a special twist, a modified tone circuit gives modern players greater tonal flexibility with pedals, and the amp's reduced negative feedback gives greater touch sensitivity and quicker onset of overdrive. 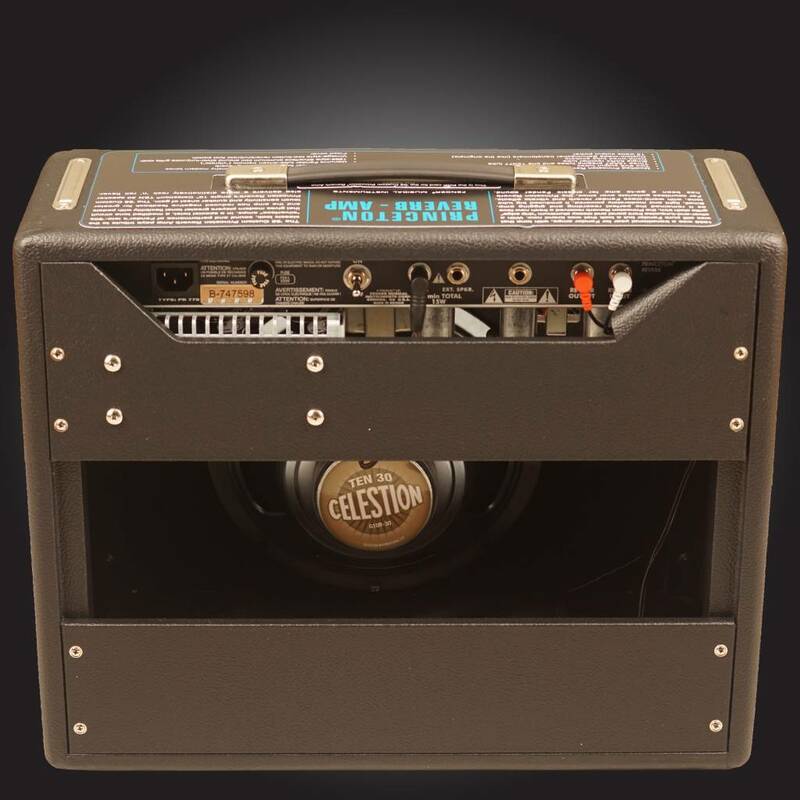 The '68 Custom Princeton Reverb's single 10" Celestion TEN 30 speaker also delivers a more distinctively rock 'n' roll flavor.